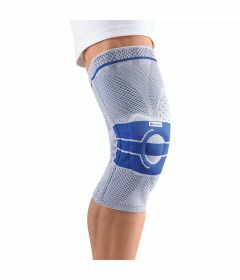 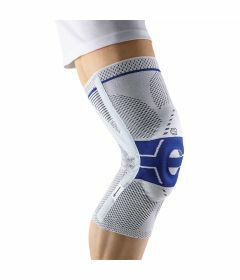 Delta provides knee braces, knee wraps, knee sleeves, knee straps and hinged knee braces used during the treatment of knee injuries. 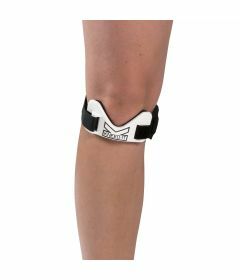 To optimize results following a knee injury and during the treatment of the knee, your knee brace should be fitted by your therapist or a professional technician. 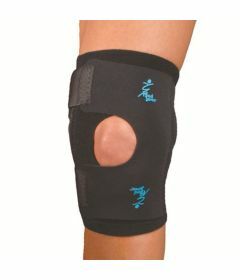 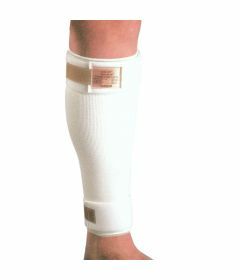 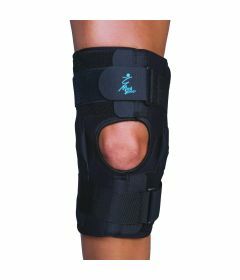 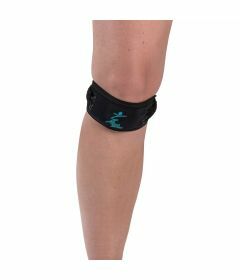 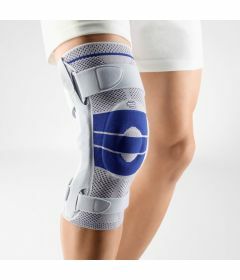 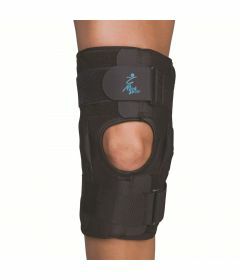 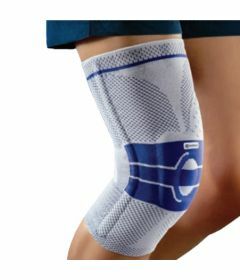 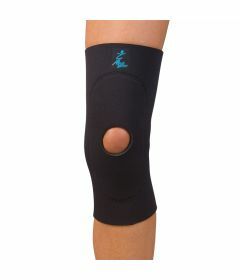 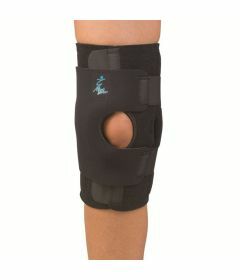 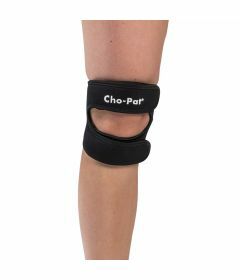 Delta carries knee braces from Bauerfeind, Cho-Pat, MedSpec and Maxar.